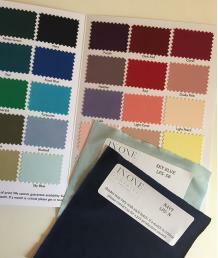 Start planning your big day with our Free Swatch Card and Sample Dress Service. 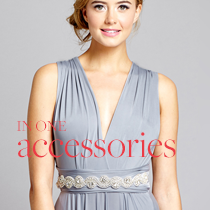 Our Dresses are the perfect solution for all your bridesmaids. One Dress that they can each wear in the style they like best! 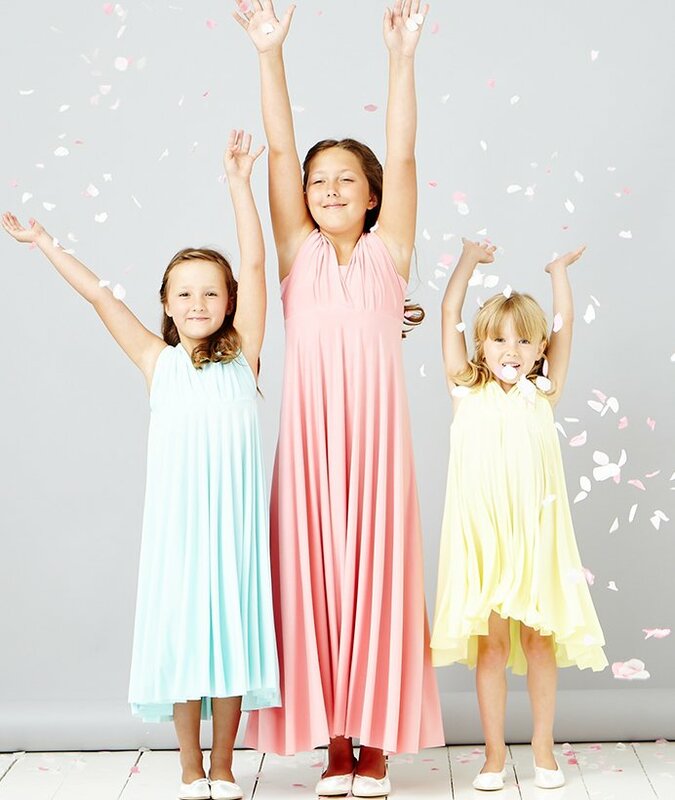 Available in over 30 colours these multiway dresses can be worn up to 14 different ways. Check out our Matching Accessories and Watch our short video on how to order.